Mainstage at Bakehouse Theatre, Tue 21 Feb. Guy Masterson has been a regular feature of Adelaide Fringes for many years, either as performer or director. This time round, as well as directing other shows, Masterson the performer turns his hand to comedy. Barking Mad is about a dog. It’s not a tale about dogs in general, nor is it, as the show’s promotion suggests, really about a transcontinental relationship. The first part of the show does touch on the early days of his relationship with his German wife, but that is just background context for the main event – the next six years of his life spent with the dog he inherited with his new wife. Masterson is a superb character actor – one of the best there is. In Barking Mad he utilises his characterisation skills on sketching out the moods and quirks of a mutt that becomes his nemesis. The cute looks, the endless barking, the guilty tail-wagging, the jealousy inspired snapping – are all done perfectly. Anyone who has lived with a dog will recognise these stereotypical hound behaviours, and get a good laugh from them. Masterson is a compelling stage presence and is always good to watch – there’s a depth of craft in everything he does. But really, as good a storyteller as he is, in the end an hour long monologue about one dog is pushing it. 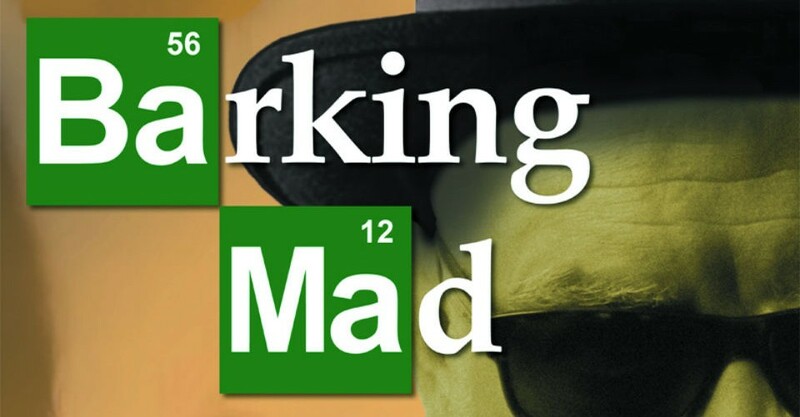 If you’re a total dog lover you’ll undoubtedly love Barking Mad. I enjoyed it, but I needed something else: a little more substance somewhere; tales of other dogs perhaps. More about his transcontinental relationship would have been good. It seems outrageous to rate a show from an artist of this calibre at 3 and a half stars but Masterson takes a shot at something different and doesn’t quite hit the mark. He was great, but the show not quite so. 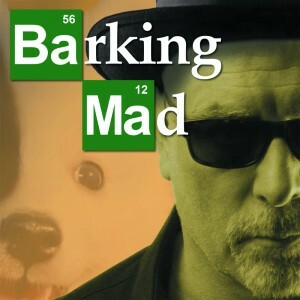 Guy Masterson – Barking Mad! continues at Mainstage at Bakehouse Theatre from 6pm until Sat 4 Mar. A great show for dog lovers.